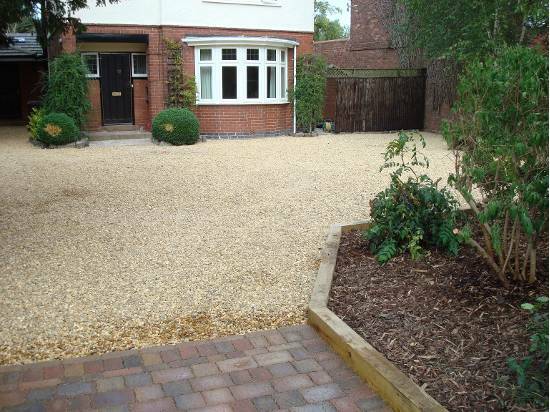 A little security tip from the team here is to get gravel for your driveway. 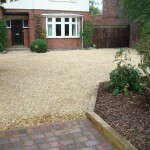 On top of being a practical and cost effective solution, it’s also from a security perspective a very good choice. This due its very loud characteristic should anyone tread on it, which is why locksmith Birkenhead recommends it. On top of being an auditable alarm or alert for those inside of the house, it is also a very beautiful choice, with many different varieties and shades to suit the exterior look of your home. So feel free to get in touch with your locksmith Birkenhead today. Hidden in plain sight with, a tip from an expert! Keeping your valuable hidden at home is always a good idea, not only due to the fact that you may remove temptation from anyone peeking through the window, but also from keeping potential burglars from finding your most valuable things at home should disaster ever strike. Locksmith Birkenhead would like to give a warning to that the most common hiding places such as mattresses, ceral packets and things alike are things which burglars already know about. 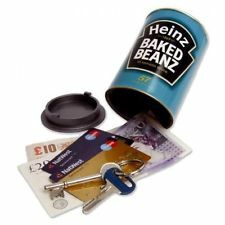 However, locksmith Birkenhead knows that there are some interesting products on the market, such as fake food containers which look and feel very realistic in which you can hide valuables. Close Curtains – So no one can see in at night. Any intruders won’t be able to judge whether you’re alone, or whether you have anything worth breaking in for. Alarm – Set your alarm at night.